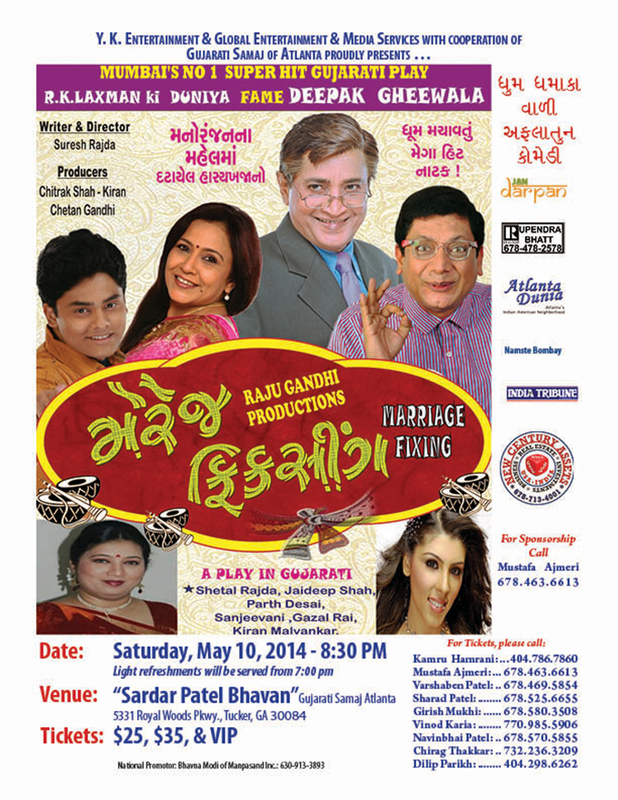 Hilarious Gujarati Play "MARRIAGE FIXING"
A Hilarious Gujarati Play "MARRIAGE FIXING". Due to Audience Request of A Hilarious Comedy Gujarati Play "MARRIAGE FIXING" is Postponed & new date for this Play is Saturday May 24th, so please make a note of it and let everyone know about this. 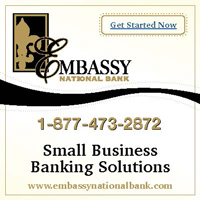 Contact: For more information call me @ 404-786-7860 or call anyone from the Flyer. Please Call Today to Purchase your Tickets @ 404-786-7860 & 678-463-6613.